Savills are proud to be an Event Partner of the annual Australia Day celebrations at Bicentennial Park. In 2018, 4,000 members of the community got into the Aussie spirit and enjoyed a multicultural celebration. 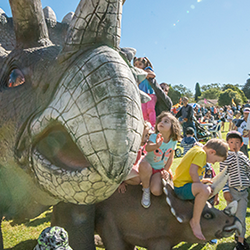 This year, join us on Saturday 26 January 2019 and celebrate Australia Day with a packed out program of performances including ABC Kids show Banana's in Pyjamas, the Australian Reptile Show, Bush Band Reel Matilda, cultural performances, plus plenty of entertainment for the kids including an animal farm, inflatable rides and arts and craft. Festival on the Green is the Council's signature event which is held on the first Sunday in May each year. 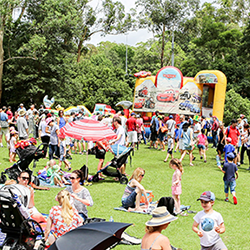 Launched in 2004, the festival aims to provide local schools, community groups, organisations and businesses with a platform to showcase what they have to offer to the Ku-ring-gai community. 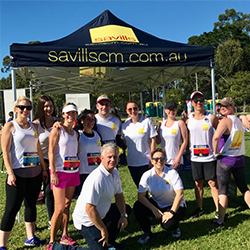 Supporting Rotary, Savills is the major sponsor of the annual Fun Run which brings the community together in April every year for a 2km, 5km or 10km run. All proceeds go to supporting Rotary charitable projects, including the KYDS Youth Development Service. A long-term partner of both Roseville and Lindfield Bowling Clubs, Savills is now the principal partner of Lindfield Rollers - the result from the merger of the two clubs. The club offers bowling from beginners through to top level competition and offers a relaxed atmosphere for socialising before and after a game. 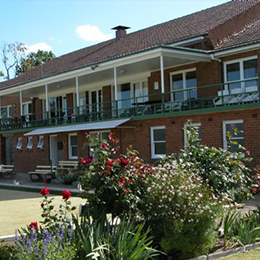 With over 400 active members playing bowls or croquet, Warrawee Bowling Club is an iconic club on the Pacific Highway in Warrawee. 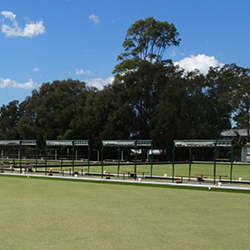 Savills are the proud gold sponsors of the club, supporting mens, womens and mixed bowls and croquet. 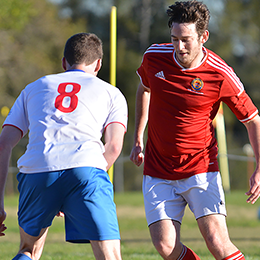 Savills are a proud sponsor of the Barker College Soccer Club, supporting players and the community. 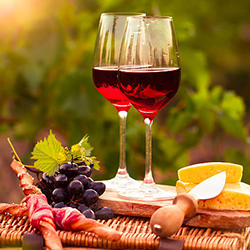 Sponsoring this annual event lets the Savills team celebrate with the community the creativity and delicious treats that the North Shore is home to. It’s a great gathering on the St Ives Village Green in September each year. 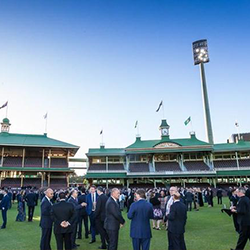 Jill Smith of Savills Gordon offered up her full sales commission of the sold value of a property, as an auction item in the 2018 Learning for a Better World (LBW) Trust Dinner.